Definition: Average Talk Time (ATT) is, quite simply, the amount of time an agent spends talking to customers. This metric is sometimes confused with Average Handling Time (AHT), but it is very important to understand the difference. If you don’t, you will find that you and your colleagues draw very divergent conclusions from your performance analysis. Both AHT and ATT are measures of the amount of time an agent has committed to an interaction, but they are different in some crucial regards. 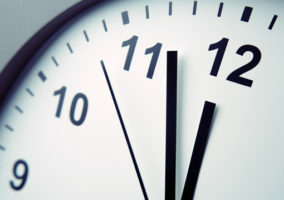 Handling time is a measurement of the total amount of time spent on a complete interaction. It includes everything from the first ‘Hello’ to the agent finishing after call wrap and getting ready for their next call. Why is Average Talk Time important? ATT is one of the most important customer insights. 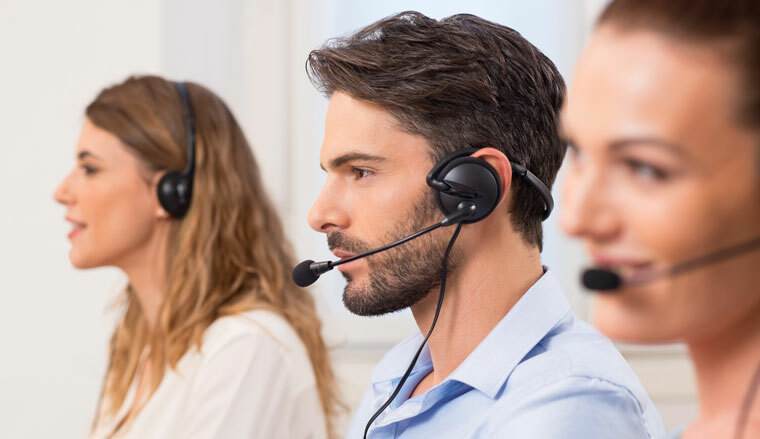 While AHT supplies information about the contact centre’s experience of an interaction, ATT is a representation of a customer’s exposure to your company’s representatives. By pulling apart the customer experience, you are able to create a more complete breakdown of their relationship with your company. You may, for example, see that your centre is consistently hitting its AHT target. That finding is cast in a different light, however, if you go on to discover that three-quarters of every call is spent on hold. 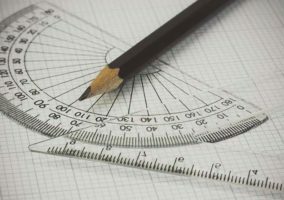 As an aspect of overall performance, ATT is not a metric planners typically seek to either decrease or increase. Instead, a sensible goal would be to increase the proportion of any interaction which is talk time rather than hold or wrap-up. This is a gain to be made through better training and more efficient technology rather than agent incentives. Agents who are compelled to increase talk time would almost certainly drive up AHT as a result. Isolating talk time from handling time and combining the result with reporting data gives you new information about call trends. You are able to see which types of query tend to require the most hold time, for example, and extrapolate areas for training from that. A close look at ATT and the component parts of an interaction will also help you to identify faulty processes. 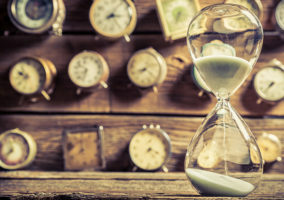 Perhaps lengthy handling times are more the product of a slow or over-complicated wrap-up system than chatty agents prolonging conversations. Alternatively, you can explore the relationship between hold time and customer satisfaction, or between talk time and successful conversions.